Sometimes, it’s hard for me to think that we are already at year 10 of Tableau Conference, especially as I look back to that first TC in Seattle: Around 200 data customers showed up curious to learn more about Tableau and where this new approach to data visualization and analytics was going. Fast forward a decade, and talk about some change! 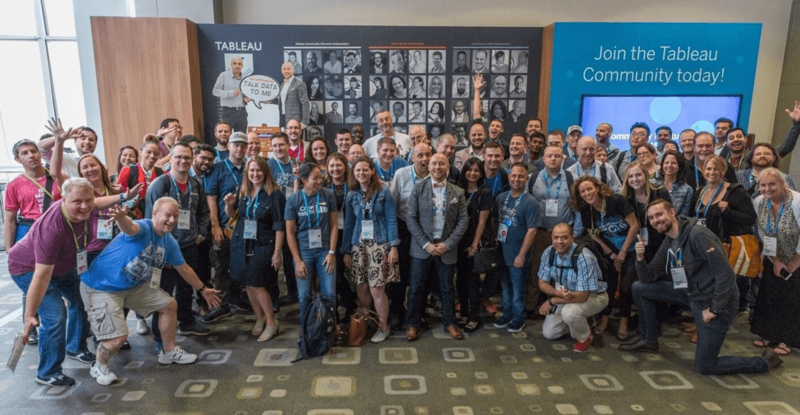 Change to the industry, massive changes and expansion of our products, a growing Tableau customer base worldwide… but thankfully, there is one thing that hasn’t changed: I still get to see and connect with many of you from over the years, whether you’ve only been to one TC or all 10 Tableau Conferences. For those of you new to TC, get ready for one big data lovefest (Bonus! Listen to our Facebook Live to get a discount code for $100 off). This is the data conference of the year. You’ll be among thousands of fellow data people who understand that powerful insights, beautiful visualizations, and surprising revelations are reasons to get out of bed every day. Get inspired by world-renowned thinkers at our keynotes. Go deeper with Tableau than you ever thought possible. Gain new analytic superpowers to take home with you. Discover how to scale Tableau across your business. You can even get certified as a Tableau expert. It’s all happening October 9-12 at the Mandalay Bay in Las Vegas. From lecture and hands-on trainings to collaboration sessions and topical meetups, we’ve got something for every learning style and skill level. With 400+ opportunities for data education, get the information you need to become a data rockstar. 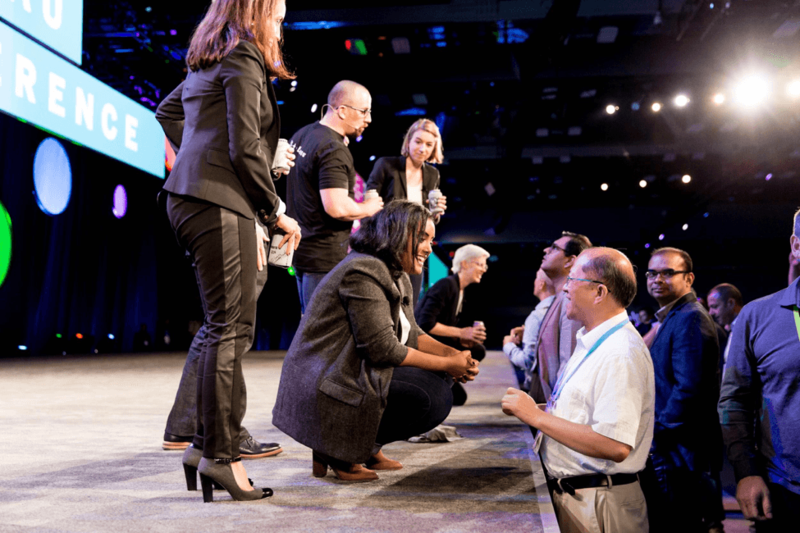 At TC17, lecture-style breakouts are led by Tableau employees, customers, partners, sponsors, and Zen Masters—and we record them (available within 48 hours!) for your convenience. If you’re more into hands-on trainings, check out our classroom-style sessions by expert Tableau trainers. There’s no way you’re leaving Las Vegas without valuable new skills. Start going through this year’s session catalog to check out the sessions you don’t want to miss. Customers dig into the data at a hands-on training from last year’s Conference. Sit back, relax, and… stand up and applaud. From Adam Savage (MythBusters) to Steven Levitt and Stephen Dubner (Freakonomics), we book the best speakers to get you pumped for data exploration and awe-inspiring analytics. Explore this year’s keynotes and speakers, and then book your ticket to Vegas. Thousands of data fanatics wait in anticipation for the first TC16 keynote to begin. One of the biggest—and we mean huge—benefits of attending TC is meeting people like you. 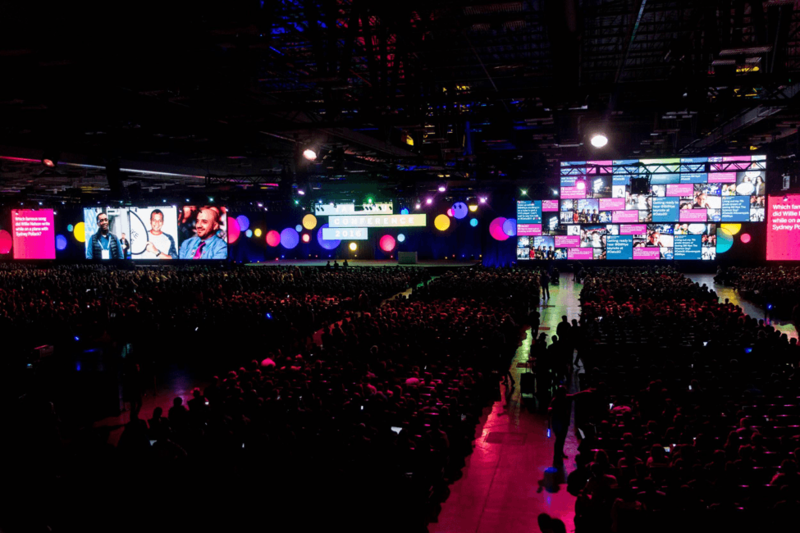 Network and party with data rockstars from all over the world: This year, over 15,000 data people from more than 50 countries will gather in Las Vegas to compare tips, learn from each other, and take Tableau to the next level. But it doesn’t stop there: Our very own Tableau developers are leading sessions, presenting on stage, and gathering insights from customers. This is your chance to meet them, provide feedback, and have a direct impact on the features we release every quarter. Developers meet and greet with customers after last year’s Devs on Stage keynote. Tableau Doctor is your opportunity to go one-on-one with Tableau experts who can help you solve technical challenges, master advanced tools, and get your vizzes and dashboards in tip-top shape. Make an appointment for a one-on-one session or walk right in to answer a quick question. This popular stop at TC is catered to your analytical whims. Learn more about Tableau Doctor here. The doctor is in! A customer from last year’s Conference gets the answers she needs. Launch your TC experience in an atmosphere ripe for elbow-rubbing at the Welcome Reception. After a couple intensive days of inspirational speakers and learning-packed sessions, it’s time to enjoy some live tunes and dance the night away at our customer party, Data Night Out. From festival style music experiences to silent disco dance-offs, this is where data people unite to rock out with their data out. Get a glimpse at what’s to come at this year’s Conference on our Connect page. 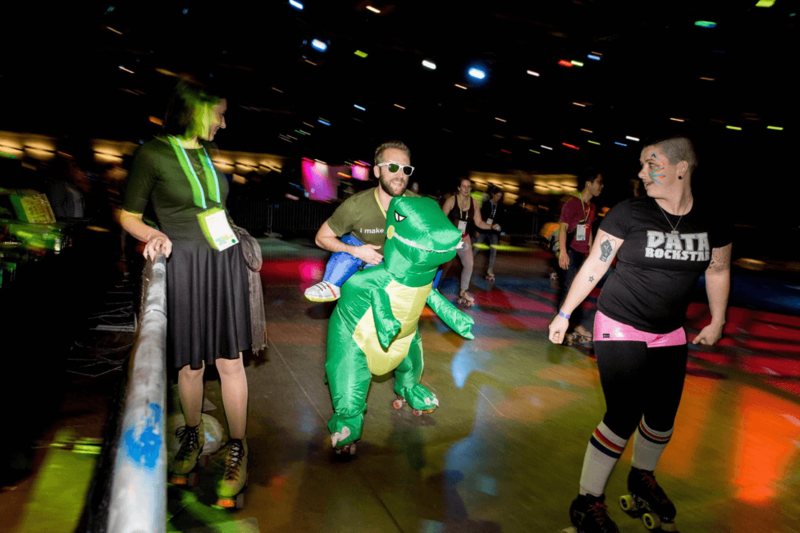 A runaway dinosaur joins customers on the roller rink during last year’s Data Night Out. Accelerate your learning in Las Vegas by registering for a Training Workshop. If you’re new to Tableau, it’s the fastest way to gain a solid foundation. 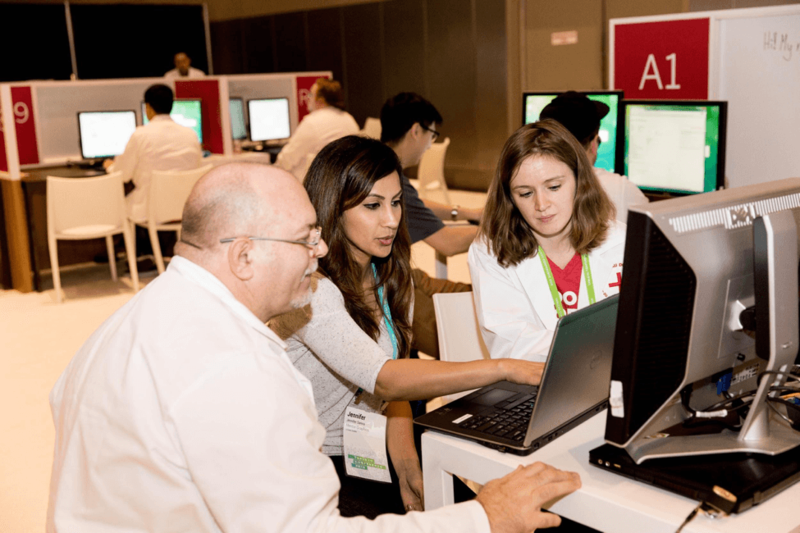 Intermediate users can expand their skills, and experts will find in-depth treatments of advanced topics available only at Tableau Conference. Ready to take your professional profile to the next level? Differentiate yourself by passing a Certification Exam, and prove your technical prowess to the world. “That stamp of approval goes a long way toward building interest and trust with potential clients. It has also led to a number of unsolicited full-time employment offers,” says David Michael, who manages the Center of Excellence at his organization. Get yourself a Tableau tee! Get certified at TC17. We’re always working on the next best thing, and to prove it, Tableau Conference is where we share our feature-packed developer roadmap. You want to join an Alpha? You got it. Beta? You bet. You might even witness a feature unveiling that takes this industry-leading analytics platform to the next level. There’s only one way to find out: Register for TC17 today. Rockstar developers high-five each other after presenting the feature roadmap at last year’s Conference. Tableau Partners are an extension of our team, enabling people all over the world to achieve better insights from their data. And at TC, they live in the Expo Hall. The Expo Hall is the beating heart of TC17—a place to make new connections and discover powerful solutions. Explore Tableau through the eyes of our partners and get your hands on new and futuristic features with Tableau Labs. Take a seat at Bar Chart to recharge with a quick snack, or strike up a conversation with fellow data people from around the world. 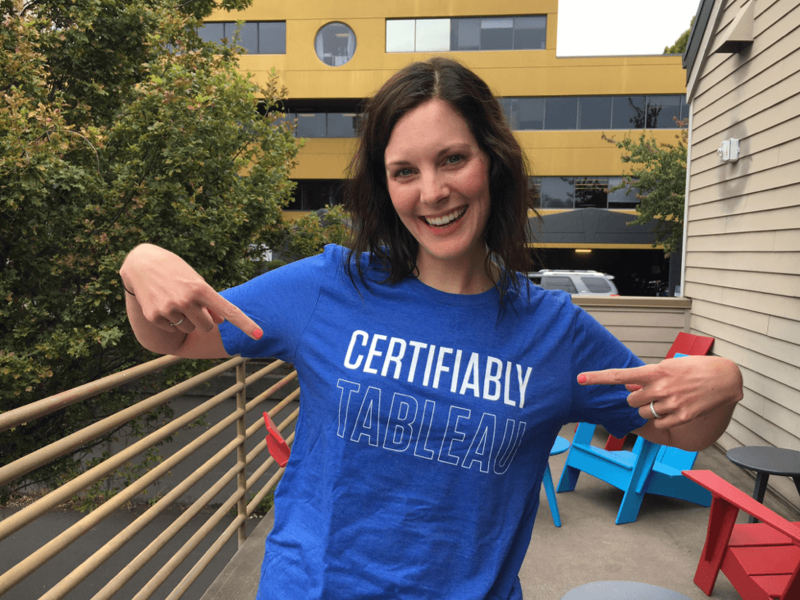 Stock up on gear at the Tableau Store and make a difference with data exploring the work Tableau Foundation is doing throughout the world. With hundreds of exhibitors and double the space of last year, you’ll definitely want to make time to explore. Learn more about our partners at TC and beyond that maximize the value of Tableau. In the busy Expo Hall, customers learn about Tableau partner integrations and companion products. When you pair smart and curious people with trustworthy data, something incredible happens. People across your organization start to see things in the business they couldn't see before. That's the value of self-service and Tableau at work in the enterprise. At TC17, you have the opportunity to learn from enterprise customers firsthand about their experiences, deployments, and tips and tricks for optimizing the Tableau platform for your business. Discover the governance and security stories that will improve your solution for the entire enterprise. Learn more about our incredible customer speakers at TC17. 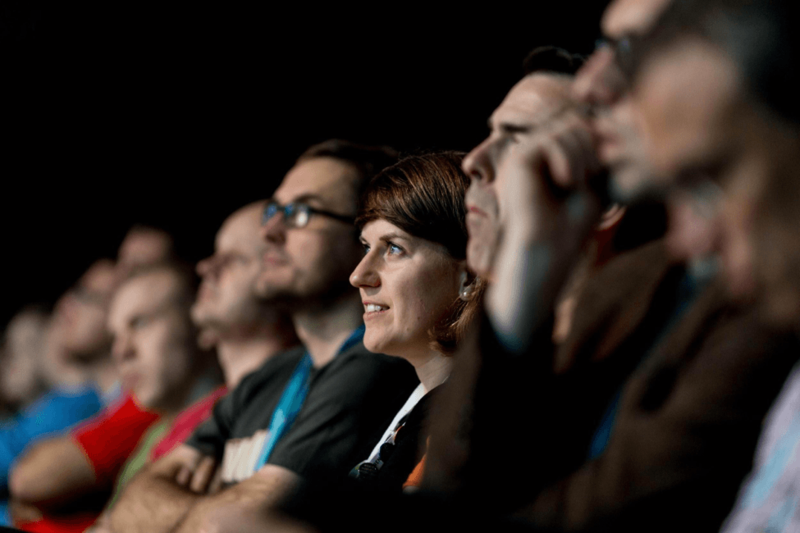 Learn from other customers at TC, and share your Tableau successes and opportunities. You already know the Tableau Community. But do you know the Tableau Community? At TC17, you have the unique chance to meet the experts and enthusiasts who bounce data ideas off each other online and at User Groups (all day, every day). 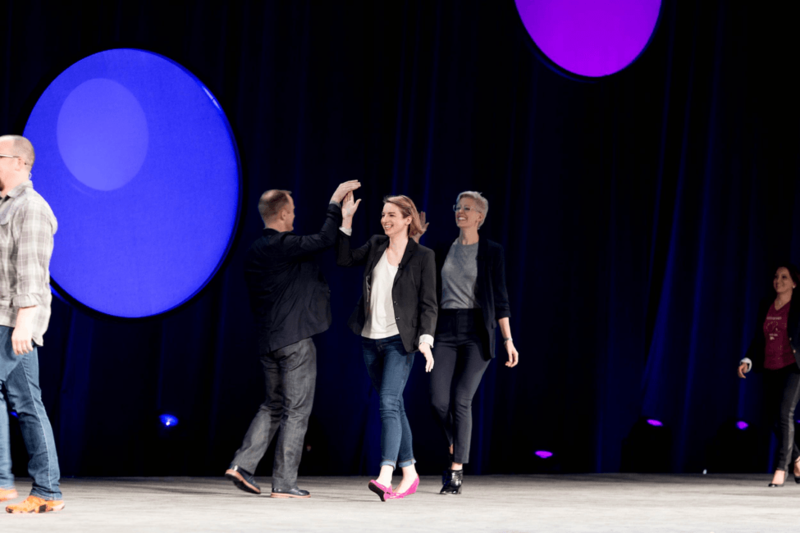 Whether you’re a Tableau master or just exploring the territory, connect with others to learn, collaborate, and share what you know—this time, in person. 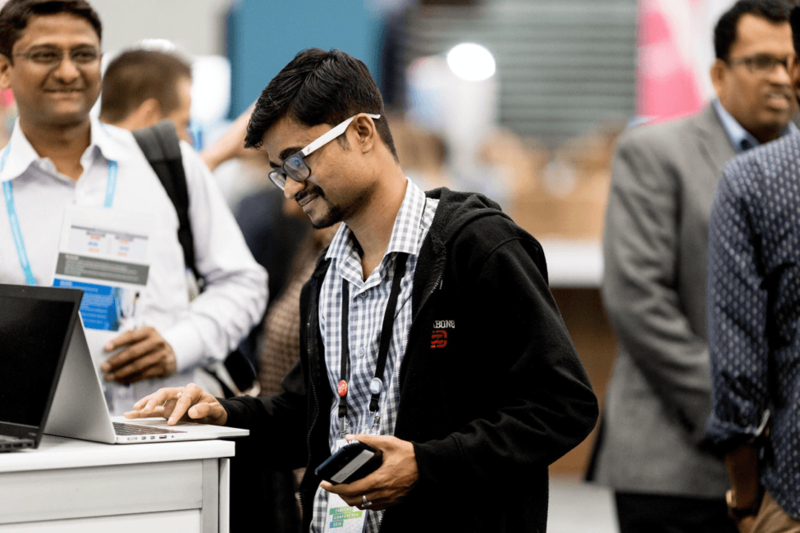 Discover all your opportunities to connect at TC17. We look forward to meeting you! The Tableau Community gathers at TC16 to stoke their love of data, food, drinks, and activities. 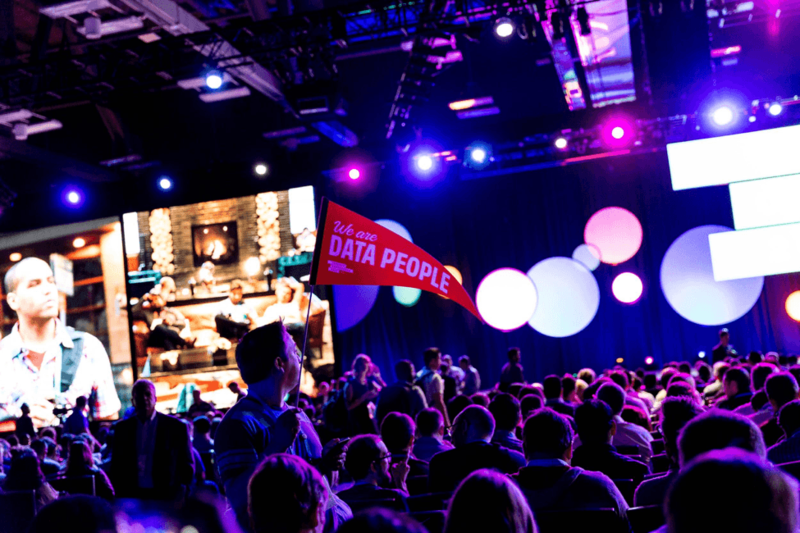 Whether you’re a Tableau newbie or the Jedi of All Things Data, we’re offering something for everyone at Tableau Conference. Get the full lowdown with Product Manager Dustin Smith. Learn more about TC17, including sessions, speakers, Tableau Doctor, certification exams, and more on our Tableau Conference site. I'm a 4-time TC attendee, but unfortunately can't make this one. Will the intro keynote or any other sessions be live- streamed or made available to absent Tableau fans like me?